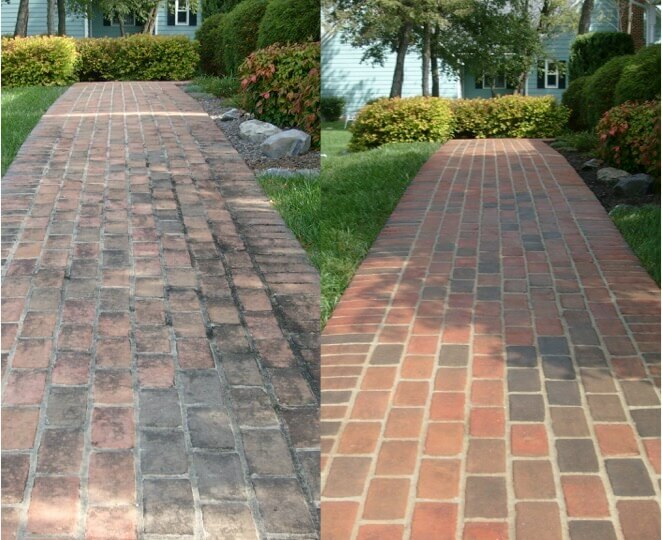 Power washing driveways, walkways, sidewalks, patios, pool decks and other concrete surfaces is an excellent way to improve the appearance of your property. Our concrete cleaning experts will use specialized power washing techniques to bring your surface back to new. Walkways and driveways might be the first thing your guests notice and keeping a clean exterior is critical for a solid first impression. Hiring an inexperienced contractor or taking on concrete power washing as a DIY project might lead to undesirable results. Swirly marks, remaining stains, and lack of brightness are common pitfalls. But when you hire a professional power washing company like TNT, you can rest assure that the job will get done right. 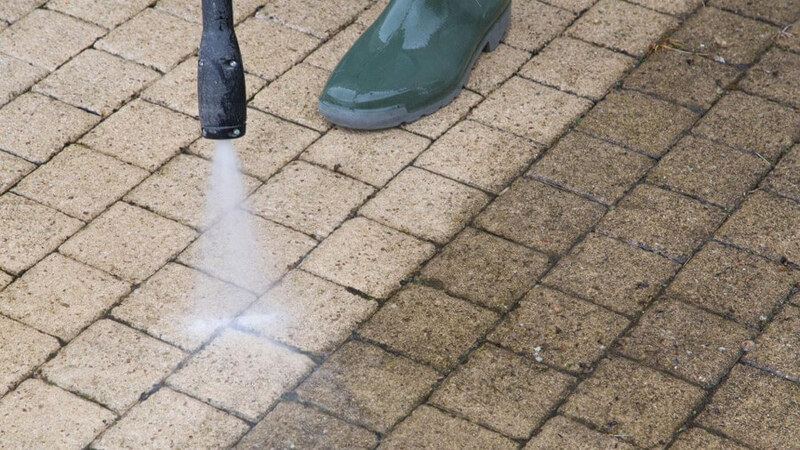 Our hot water power washing solution will remove the gum, gunk, stains and grime to bring back the life of your concrete surface making it new again. TNT Power Washing provides residential and commercial power washing services in Virginia and West Virginia. We provide services in Winchester, Stephens City, White Post, Cross Junction, Gore, Mountain Falls, Star Tannery, Kernstown, Middletown, Strasburg, Maurertown, Toms Brook, Woodstock, Edinburg, Columbia Furnace, Fort Valley and beyond. © Copyright 2018 TNT Power Washing. All Rights Reserved.